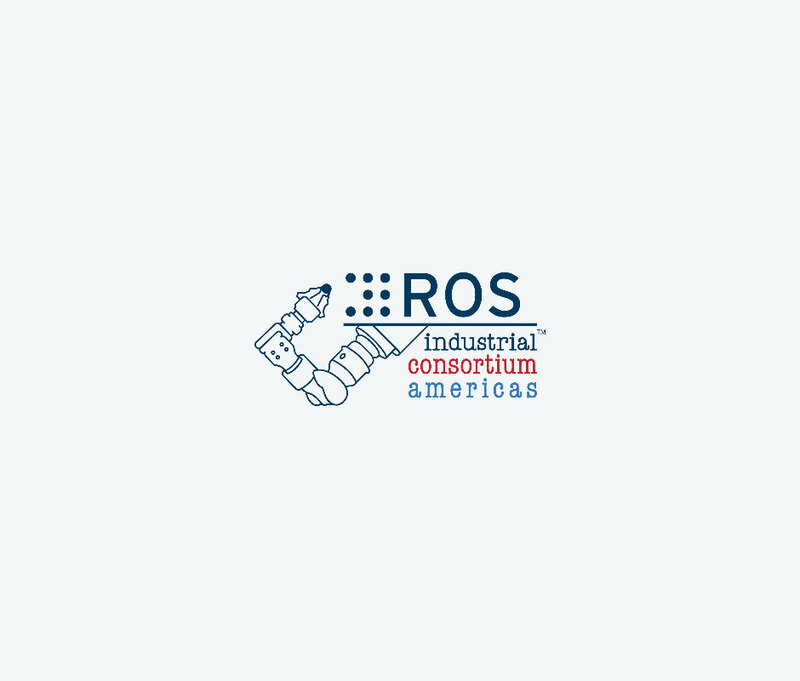 TRACLabs is a contributing member of ROS-Industrial Consortium - Americas. ROS-Industrial aims to increase industrial productivity by bringing recent advancements in robotics research to sectors that typically rely on more traditional automation techniques. As a member of the consortium, TRACLabs is working with industry leaders to apply their expertise and develop the next generation of solutions in advanced manufacturing.